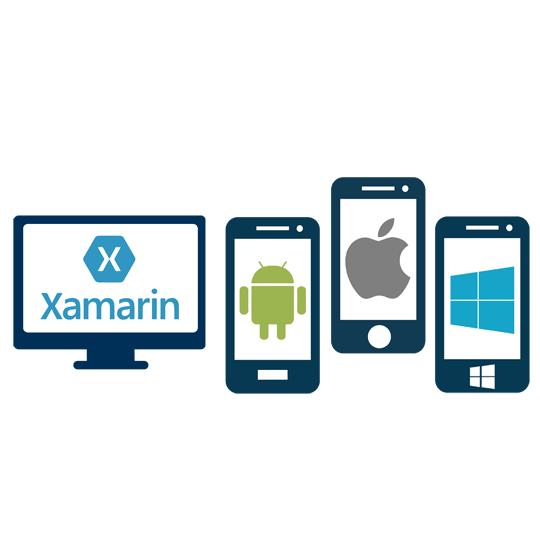 Accelerate your Cross-platform Mobile application Development on Xamarin Studio in a user-friendly way. SunSmart – The Gold Application Development Partner for Microsoft and started operations since 2004, had got 1000+ man years of experience on them.Net Stack Development. When it comes to Mobile app development, SunSmart had chosen Xamarin Studio – Cross-platform mobile application development framework using C#, which has the best stability and scalability. Delivers the native Android, iOS and Windows app with a single shared C# codebase. Shares the code everywhere, uses the same language, APIs and data structures to share an average of 75% of app code across all mobile development platforms. SunSmart delivers the beautiful native UIs, that look and feel like users expect. Xamarin Studio is a modern, sophisticated IDE with many features for creating Xamarin. IOS, Xamarin. Mac, Xamarin. Android, and Xamarin. Forms Applications. It also includes a rich editor, debugging, native platform integration with iOS, Mac & Android, and integrated source control to the name just of few of its many features. Development of native user interface is possible. Right Pricing. All the .NET libraries that exist till date can be reused. Integration of Xamarin studio and the visual studio as well. Can be designed to suit the specific platform and no requirement of platform specific knowledge. No need to use specific development platforms for specific devices like for iOS devices Mac OSX was needed.